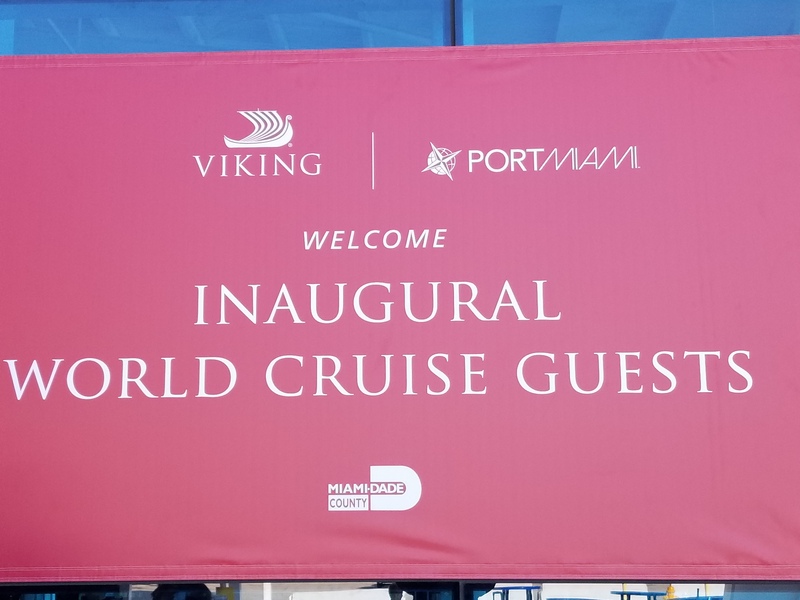 Today Cruise Addicts joined Viking® (www.vikingcruises.com) in Miami as they celebrated the kickoff of its inaugural World Cruise on its fourth and newest ocean ship,Viking Sun®, for the sold out 141-day itinerary. Viking Sun will spend nearly the next five months on the World Cruise, which spans five continents, 35 countries and 64 ports. The cruise will sail from Miami to London, guests will first explore Cuba and the Caribbean, before sailing the Panama Canal to call on Los Angeles, the home of Viking’s U.S. headquarters and first West Coast port of call. Viking Sun will then sail to the South Pacific, Australia and Asia, where the ship will be christened in Shanghai on March 8, 2018. From there, Viking Sun will continue on with ports of call in Asia and then Europe, before finishing the World Cruise in London on May 5. 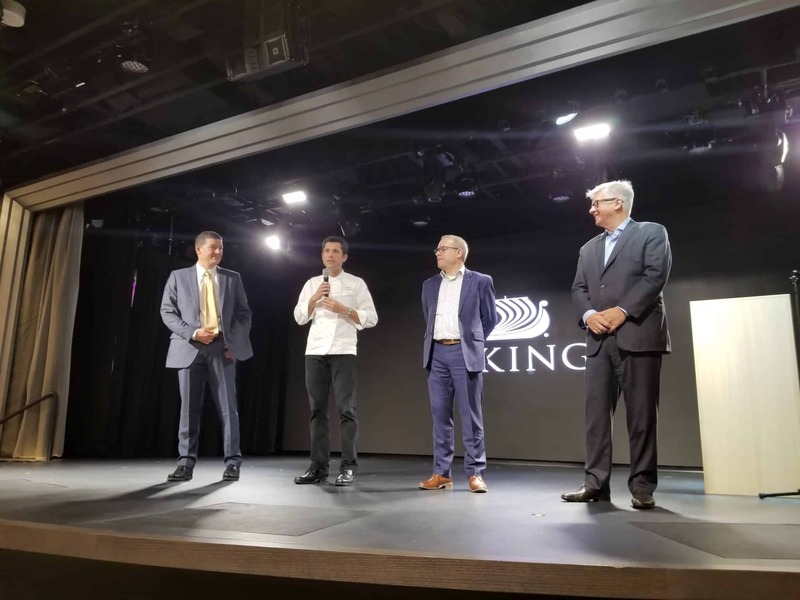 Viking Executives Celebrate with invited guests onboard in Miami.